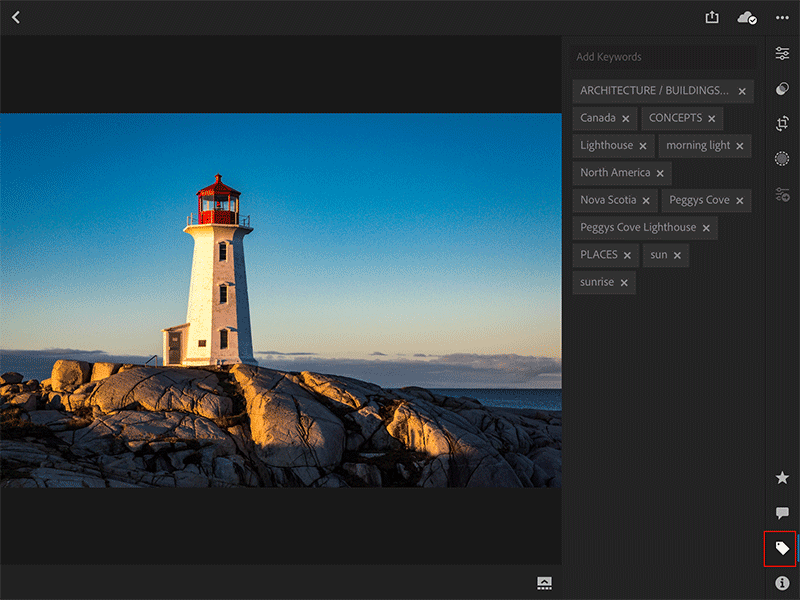 The last big update to Lightroom mobile was back in July (version 2.8). This latest update brings with it new features, a new name, and a new application icon. 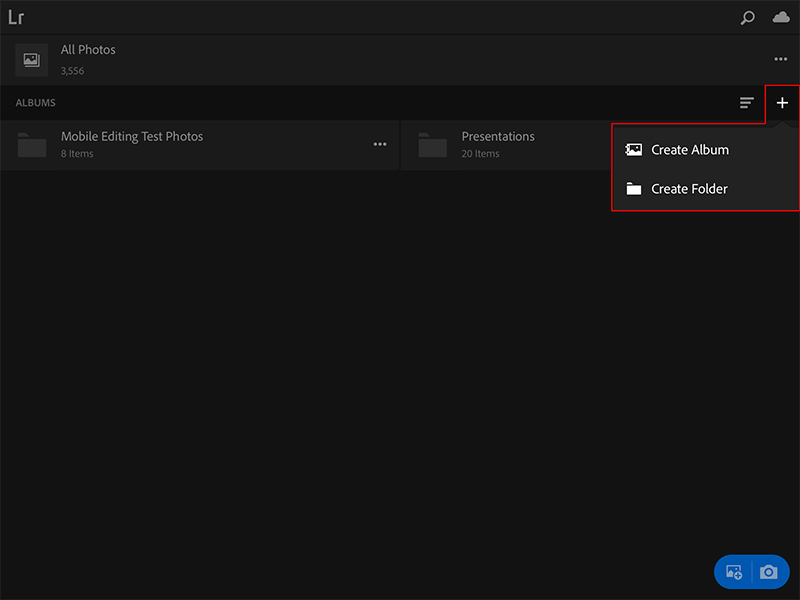 The background to the new name and application icon are directly linked to the release of a new desktop based application called Lightroom CC (more about same in a day or so). The official line from Adobe being a common name and logo for all clients of the Adobe Creative Cloud ecosystem. An alternative explanation might be – Adobe marketing taking the opportunity to create confusion were none previously existed. 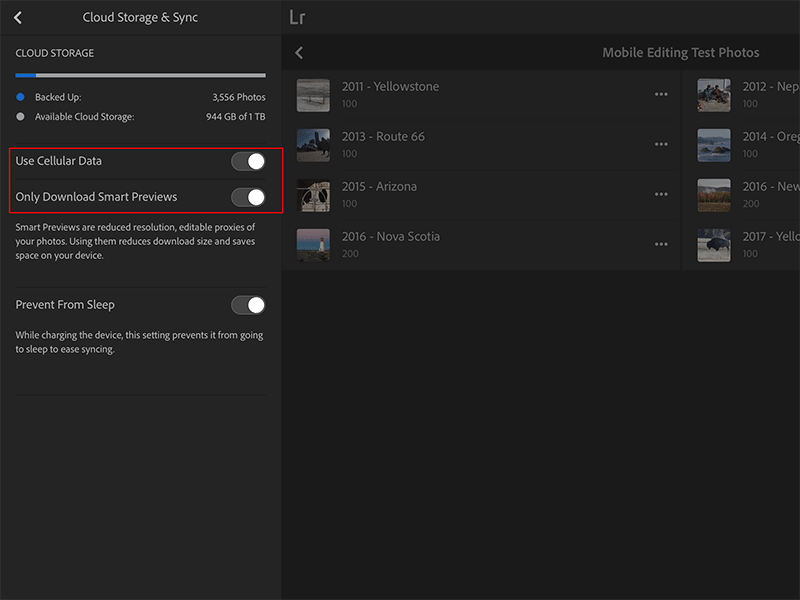 Either way, Lightroom mobile is now Lightroom CC iOS and Lightroom CC Android, where iOS and Android denote that they’re clients intended for mobile devices rather than the desktop. 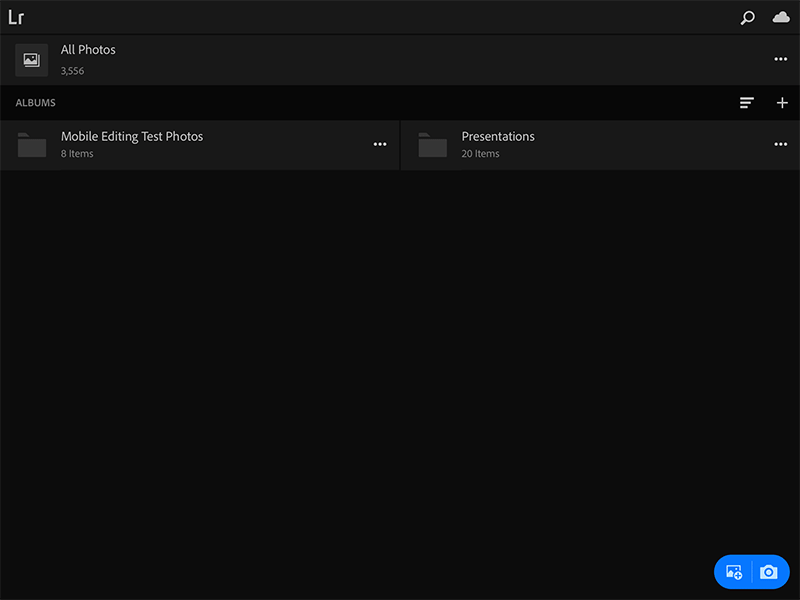 So, what’s new in Lightroom CC iOS? Folders – unlike conventional Operating System folders, these are containers into which Albums can be placed (i.e. similar to Collection Sets). It’s therefore import to note that you cannot put actual photos into a folder. The bottom bar that previously included the camera roll and capture button has been replaced with a blue FAB (floating action button) in Organise and All Photos. Focus peaking! See in live view how your focus changes when using the manual focus. In this next screenshot, I’ve expanded one of the folders to show the individual Albums stored within it. You can now jump to the top in Organise and All Photos by tapping on free space in the top bar. Keywords – Add them in the Keywords section, you can also add multiple keywords at once by separating them with a comma. 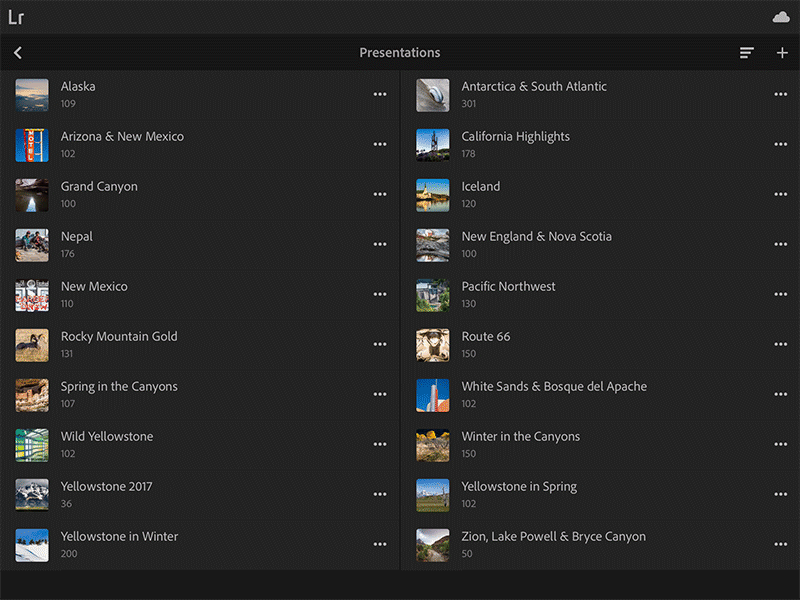 Keywords can sync with Lightroom CC Desktop, but not Lightroom Classic. Search is now also available in the Album/Collection view — how does it feel? This entry was posted in Folders, Keywords, Lightroom mobile. Bookmark the permalink.